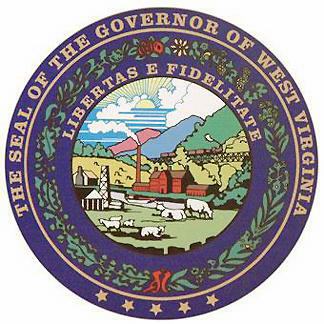 A candidate for the West Virginia Supreme Court of Appeals has filed suit to remove another candidate from the ballot and seeks to prohibit the recent temporary appointments of two justices to the bench of the state’s high court. 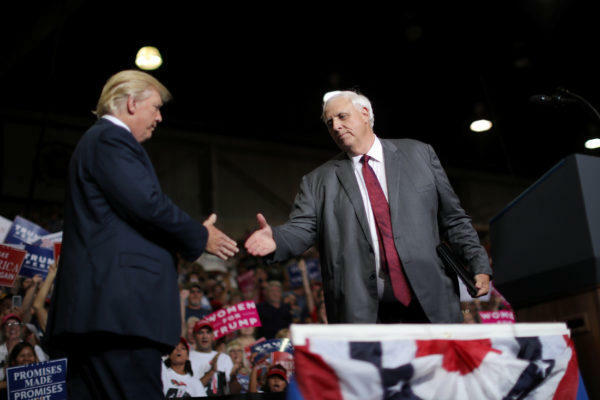 Charleston attorney William Schwartz has filed a writ of mandamus and a writ of prohibition with the West Virginia Supreme Court to have Congressman Evan Jenkins' name removed from the November ballot in his bid for a seat on the bench and stop his appointment. 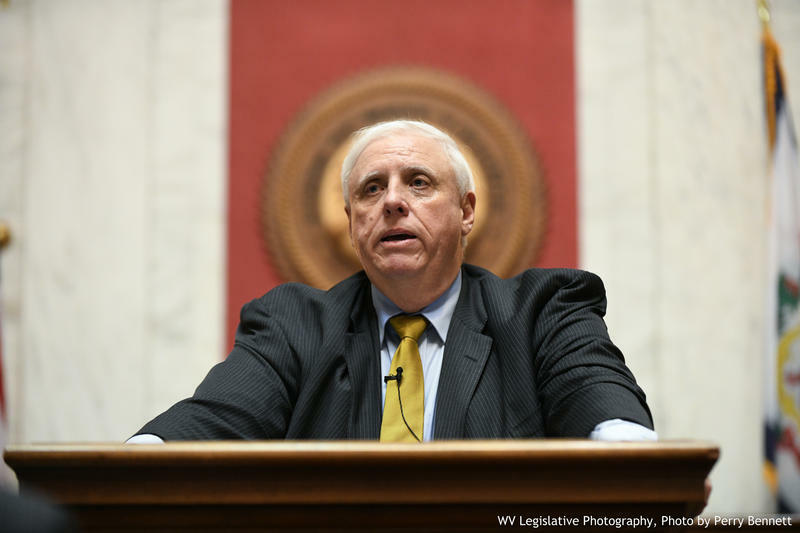 The filing also argues that former House Speaker Tim Armstead’s appointment is unconstitutional. 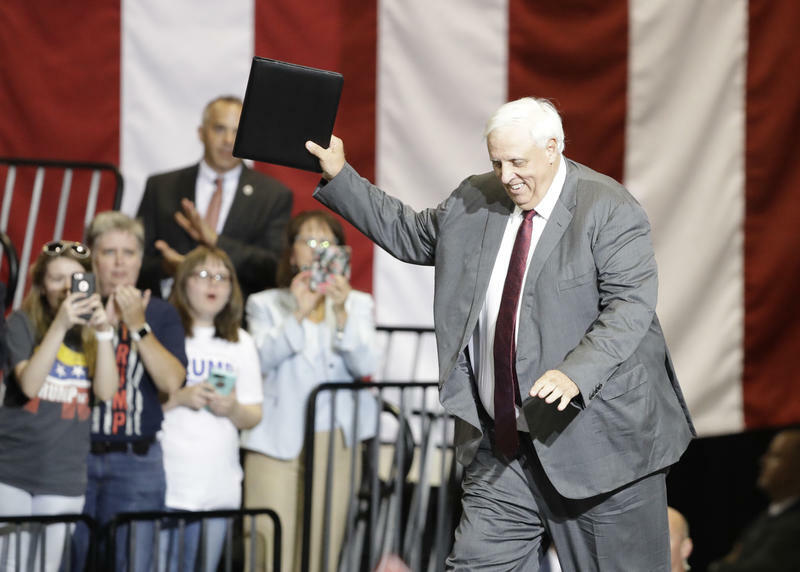 With the stroke of a pen, Gov. 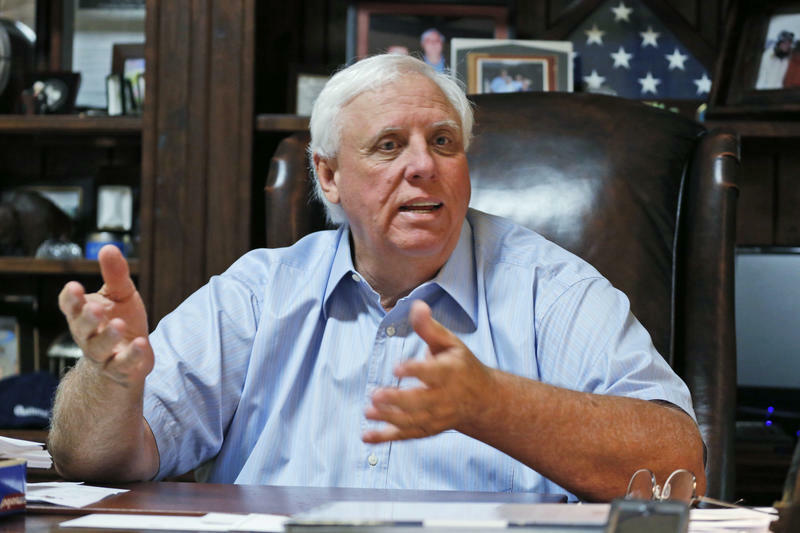 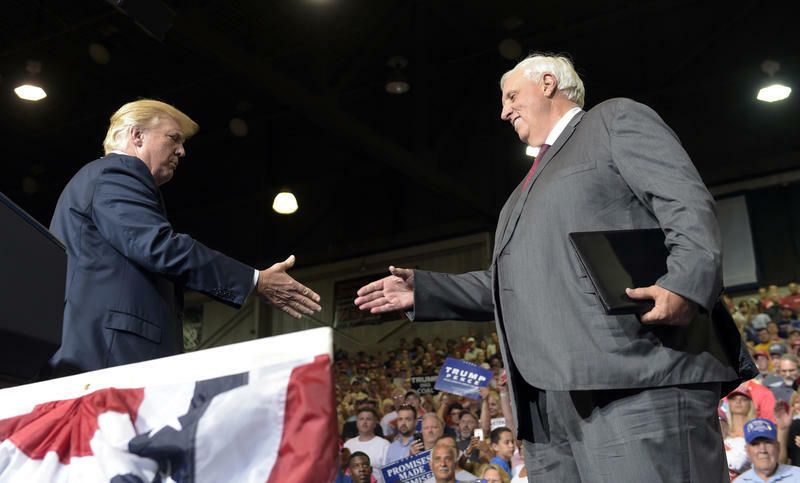 Jim Justice officially returned to the state’s Republican Party Friday afternoon. 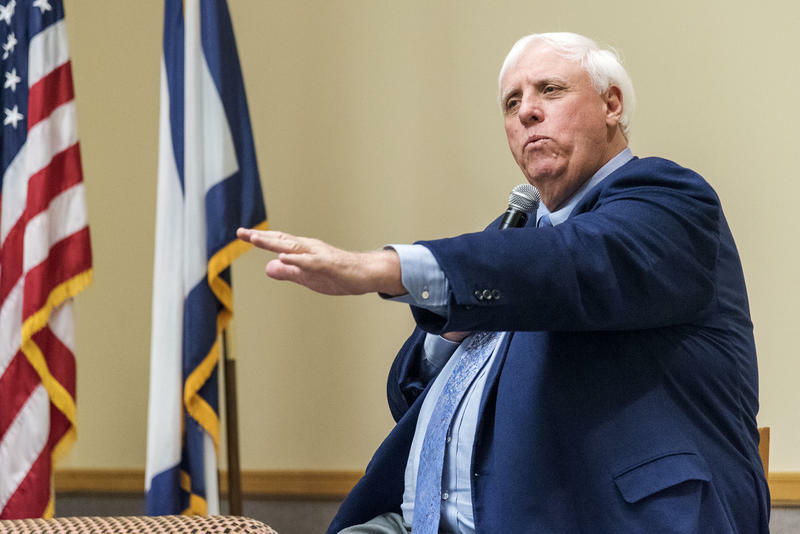 The change came less than 24 hours after the governor announced his intention to flip parties during a Donald Trump campaign rally. 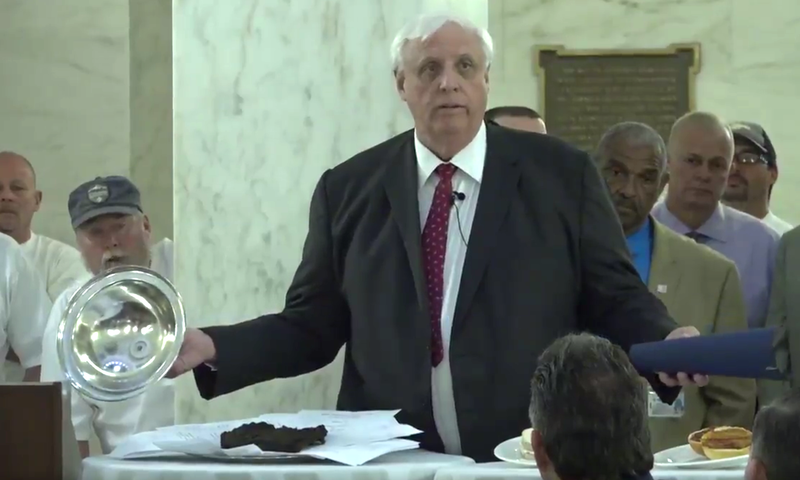 West Virginia is one of the unhealthiest states in the nation. 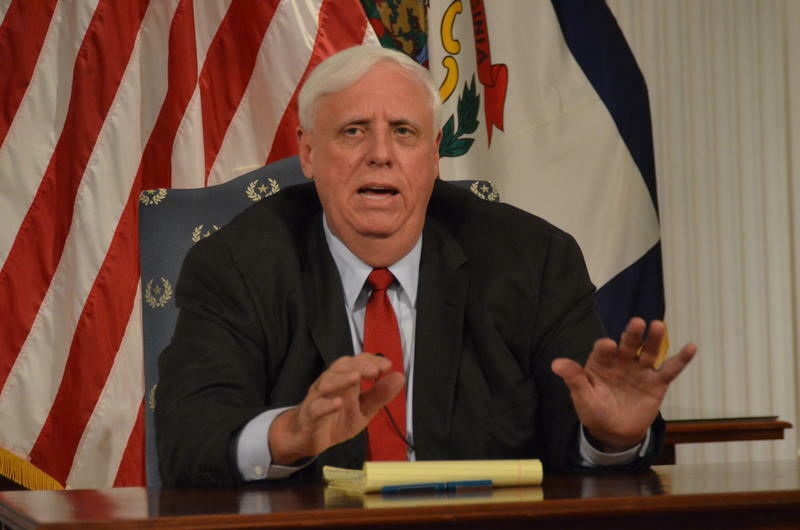 The state is also in the middle of a budget crisis that impacts critical health services. 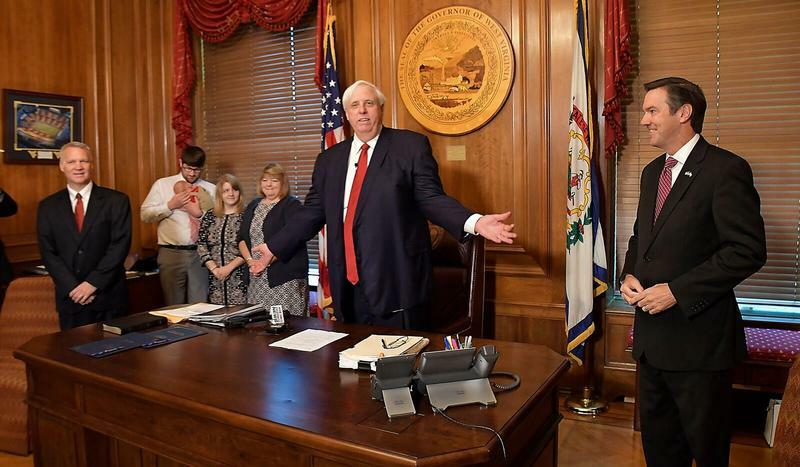 At the state level, the West Virginia Department of Health and Human Resources budget has been cut $181 million since 2015. 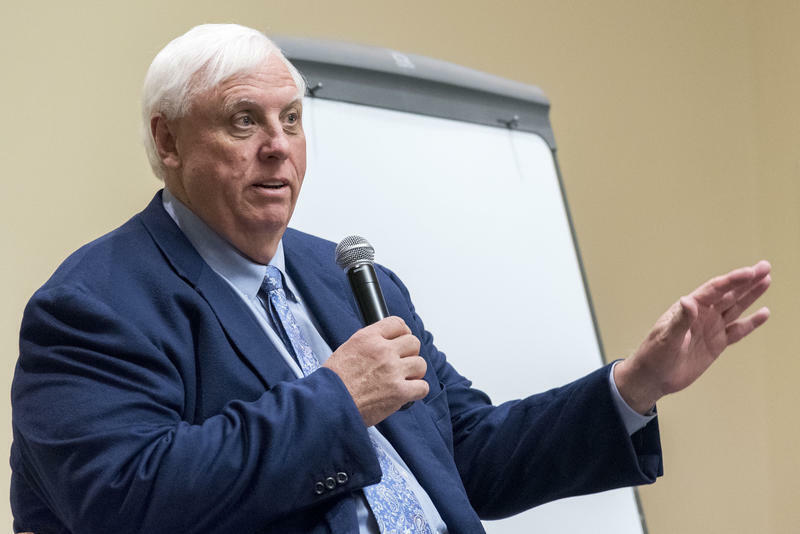 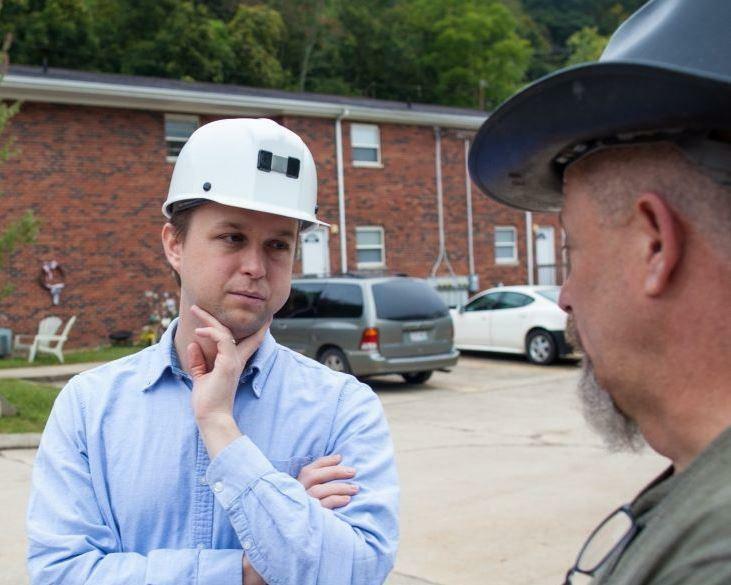 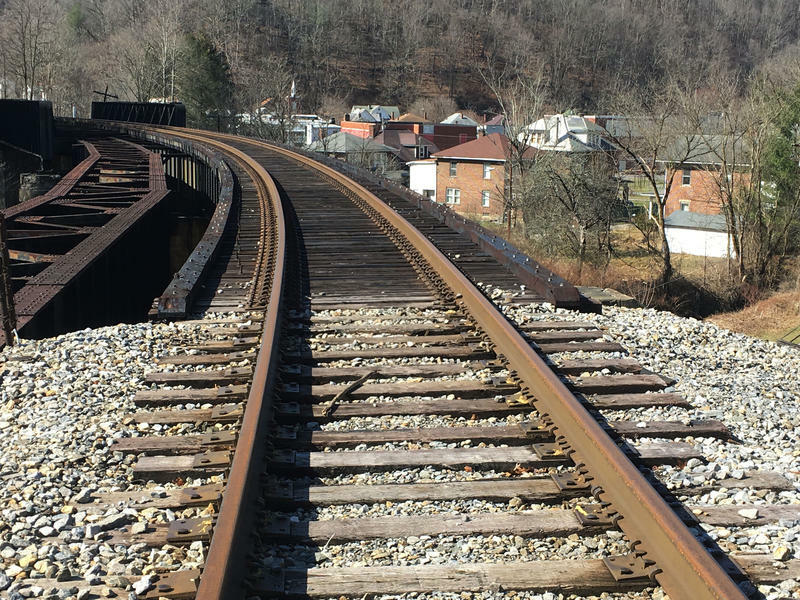 Bill Crouch, the West Virginia Department of Health and Human Resources cabinet secretary, said any more cuts would result in a reduction of services. 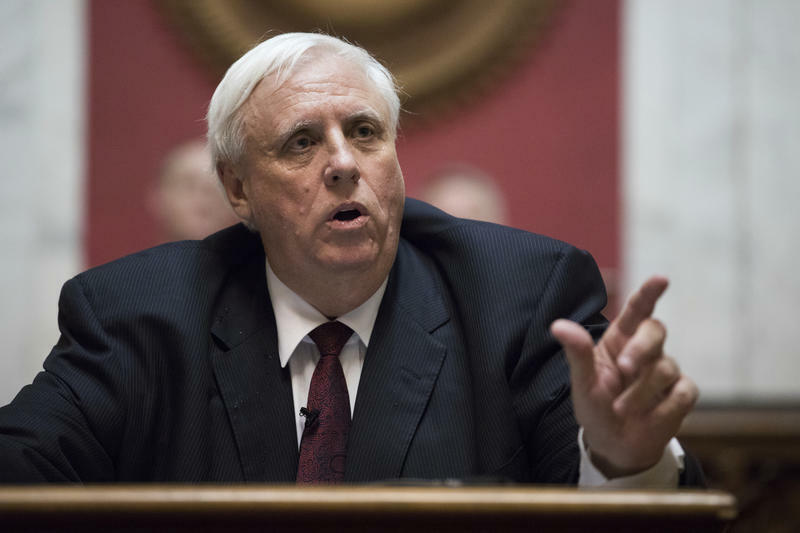 “The reality is that many of these cuts will affect individuals and communities and providers in communities,” he said.